Joker director Todd Phillips just shared a camera test of Joaquin Phoenix in full clown makeup as the titular villain and, well, quite frankly, it’s a little unsettling. Oh, and the fact that it’s set to the tune of The Guess Who’s “Laughing” isn’t really helping much. The camera test begins with Phoenix standing normally as “Arthur,” not looking much different from the way he did in the first look image Phillips posted last week, aside from the fact he’s wearing a different outfit and sporting slightly longer hair. However, a rather sinister-looking grin begins to form across Arthur’s face before he fully transforms into what we’re assuming has to be the Joker, though we’re not too sure since it looks nothing like the makeup that we’ve seen on previous iterations of the character. 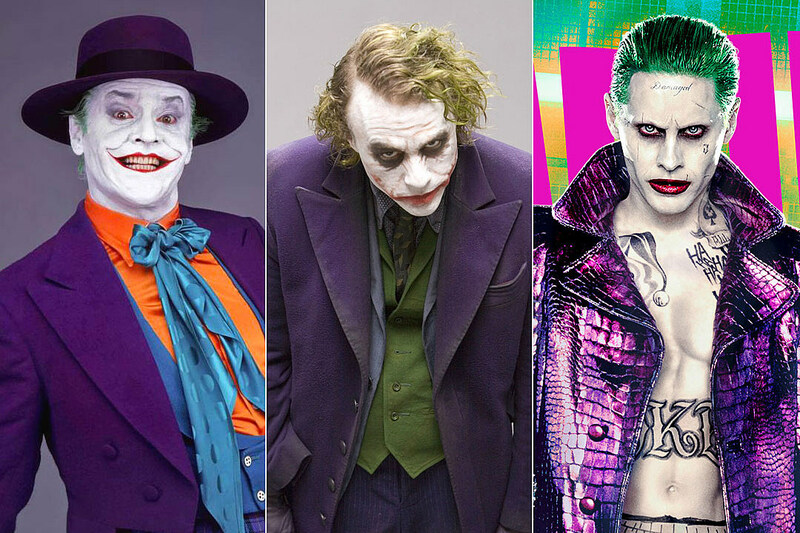 This version of the Joker is wearing red, white, and blue makeup—the kind you would see on a clown at the circus or a child’s birthday party or something (or Captain Spaulding). Whether or not this is the version Joker we’ll see in the actual film is yet to be revealed, but it’s certainly not what I was expecting. Joker also stars Zazie Beetz, Marc Maron, and Robert De Niro and is currently shooting in and around the New York City area. We’ll probably have some more updates for you in the coming days as production on the film continues, so stay tuned. You can check out the camera test via Phillips’ Instagram feed below.